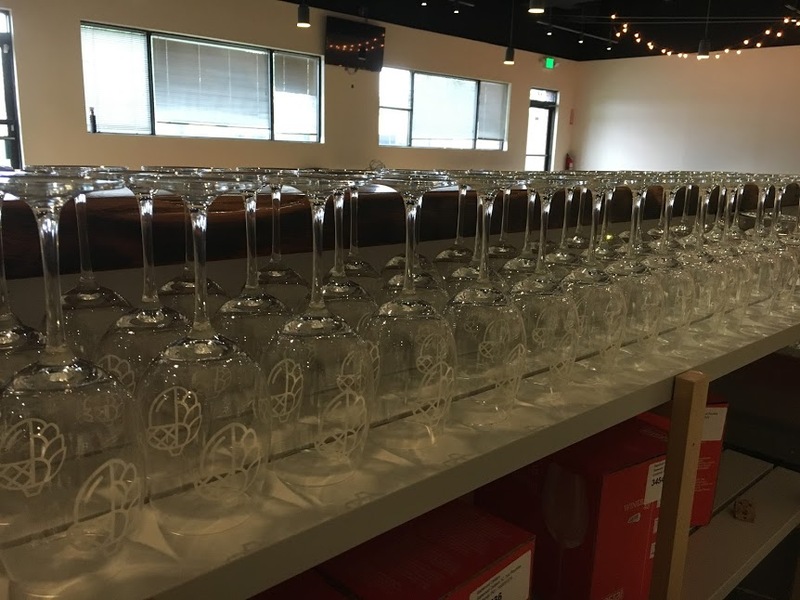 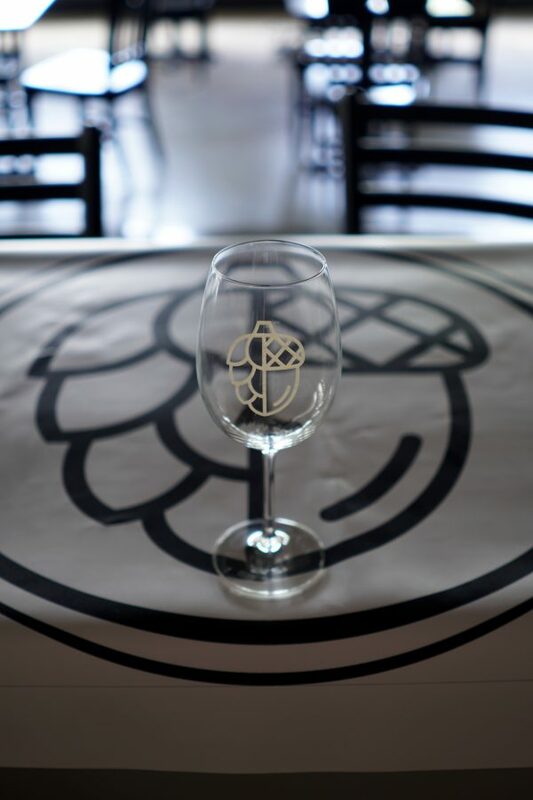 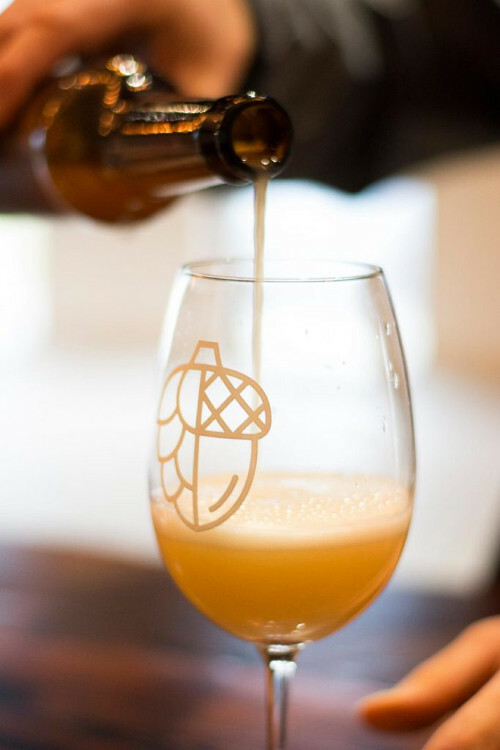 Sapwood Cellars official beer stemware! 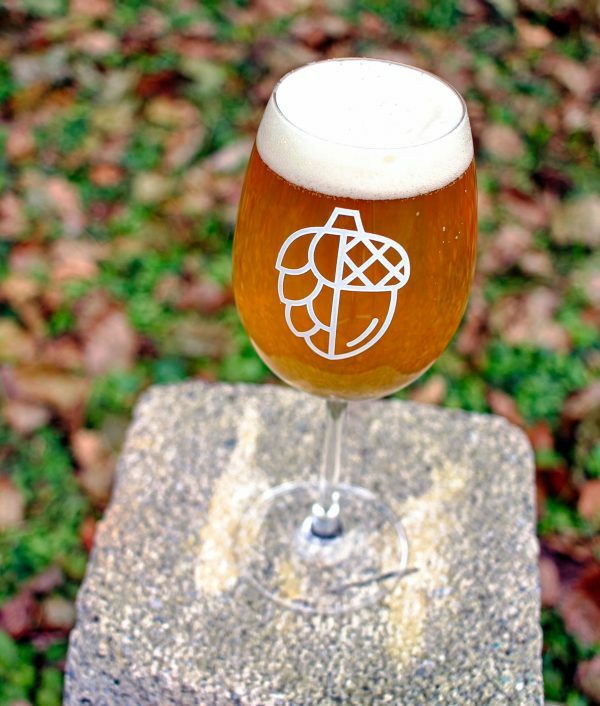 Drink one of our beers (or any beer) in style with our official glass. 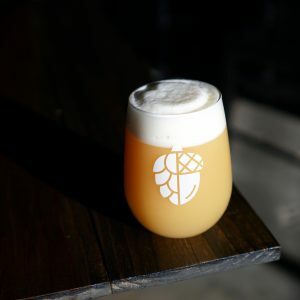 Perfect for showing off the clarity of a hazy IPA! 14 oz glass for full pours with a 7 oz half-pour line for when you want to be responsible!